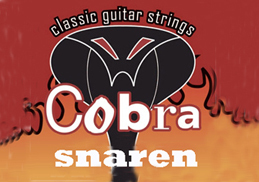 Cobra string set for classical guitars. 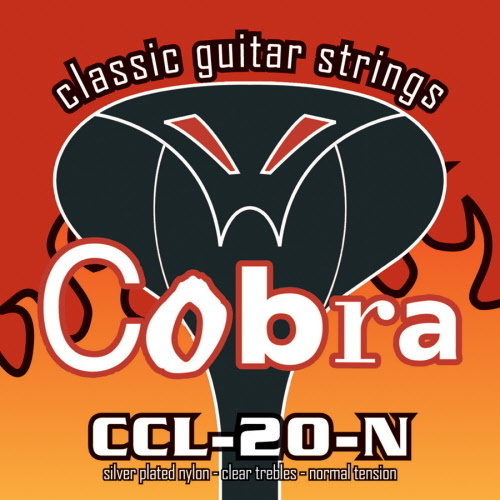 Cobra string set for classical guitars. Material: silverplated nylon. Version: Normal Tension. Now from € 7,95 for € 6,65. Best price online!